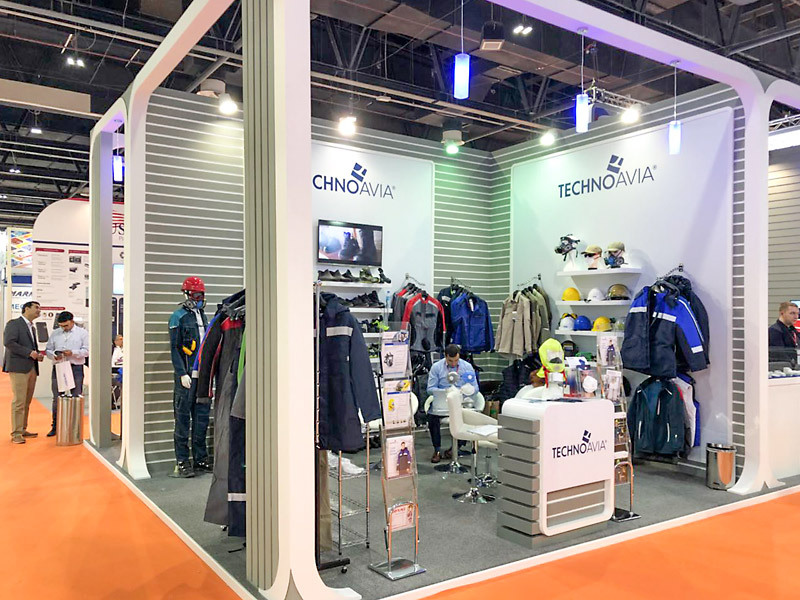 We would like to take the opportunity to thank all our clients and business partners for visiting our stand at INTERSEC 2018. 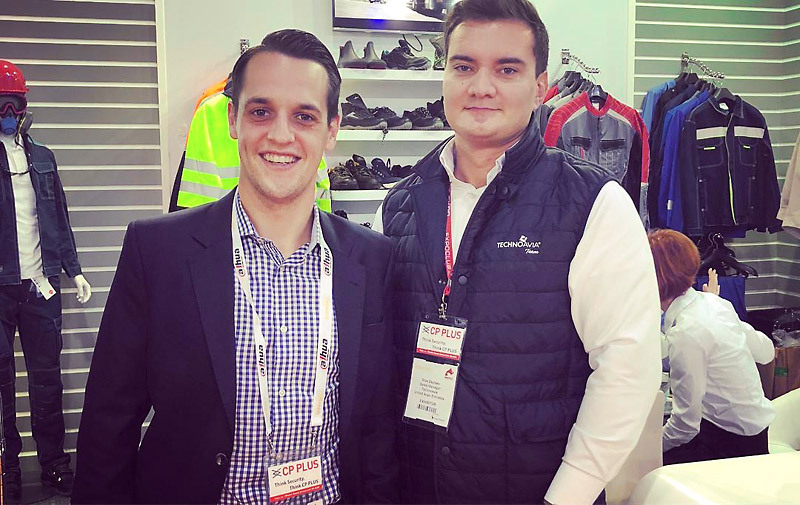 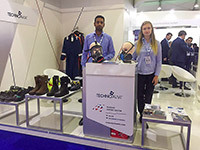 The exhibition gave us the opportunity to highlight the wide range of safety workwear, footwear and personal protective equipment . 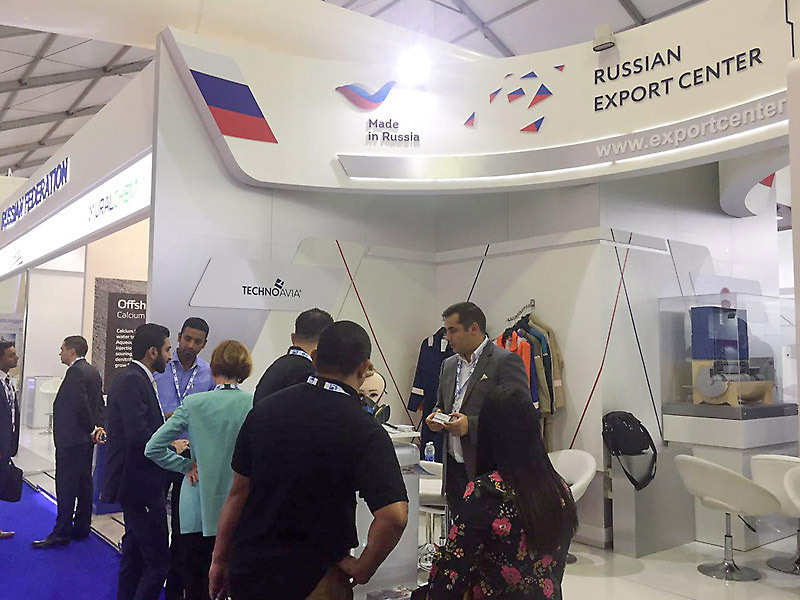 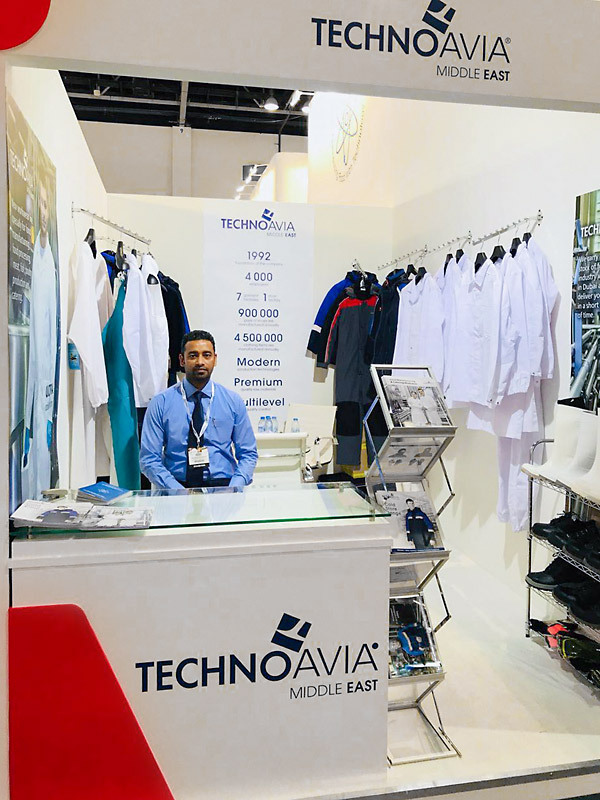 We also took advantage of the exhibition in order to present the clothing models designed in accordance of MENA region requirements and standards. Technoavia Middle East will participate in show from 21 till 23 of January , 2018 in Dubai. We look forward to welcoming you at our Stand F-24 in Hall1. 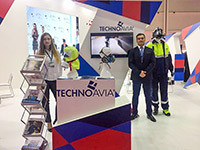 We are delighted to announce that Technoavia company will participate in one of the largest and most important aerospace events in the world Dubai Airshow 2017. 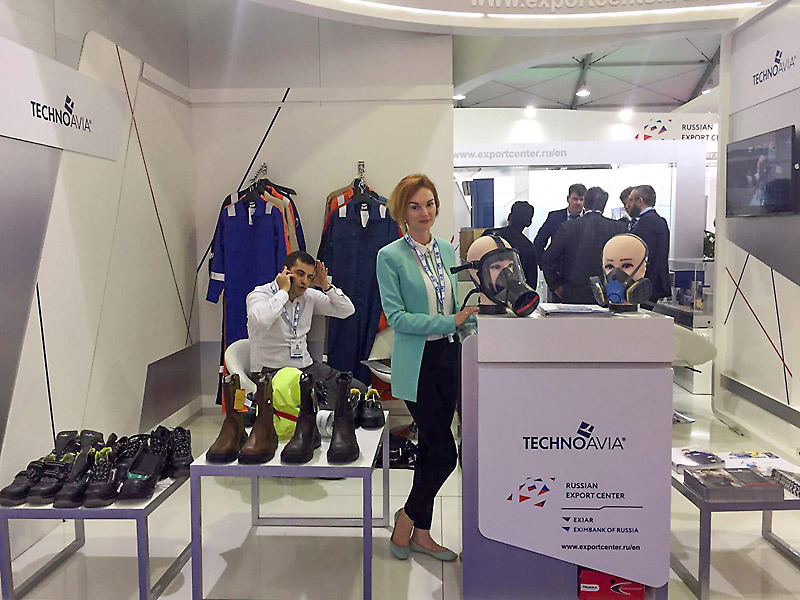 We hereby sincerely invite you and your company representative to visit our Stand № 688. 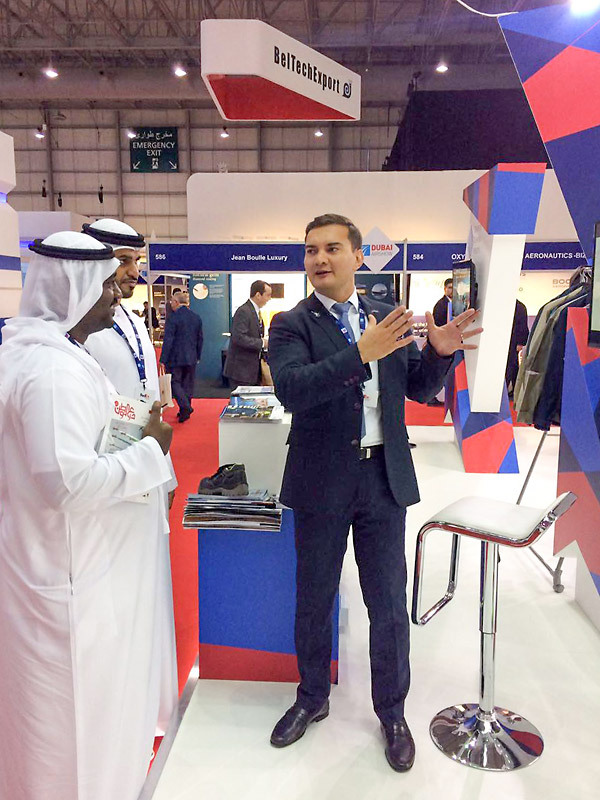 Fair will take place from the 12th till 16th of November at DUBAI AIRSHOW SITE. 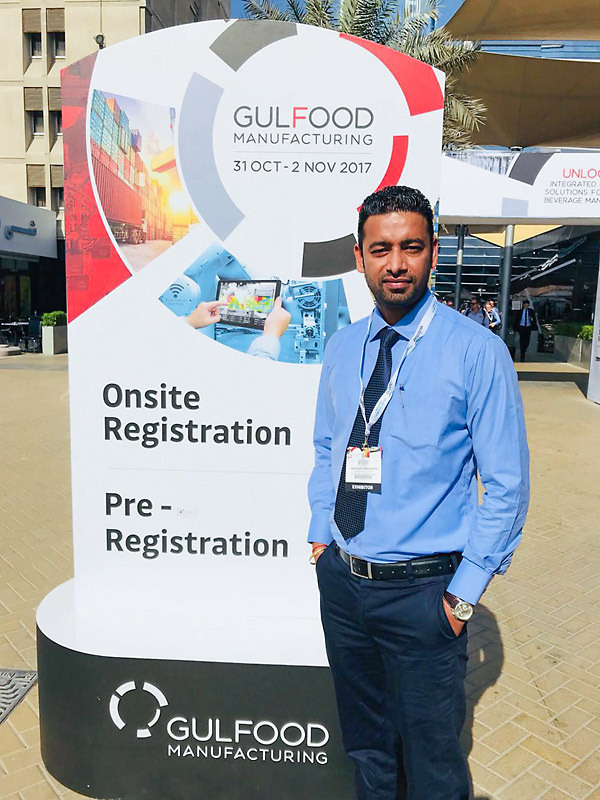 The Abu Dhabi International Petroleum Exhibition and Conference is one of the world’s most influential events for the oil and gas industry. 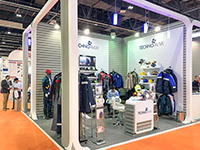 The Exhibition will take place on 4 days from Monday, 13. 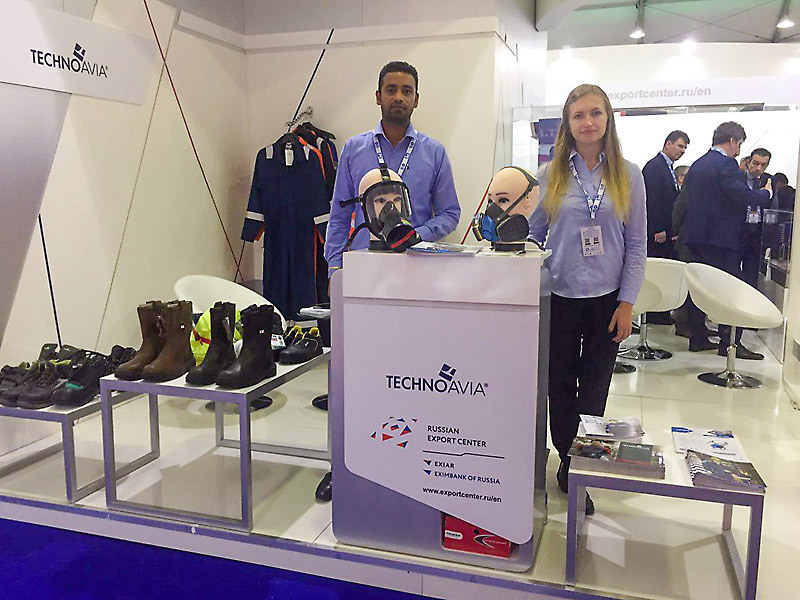 November to Thursday, 16. 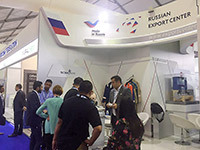 November 2017 in Abu Dhabi. 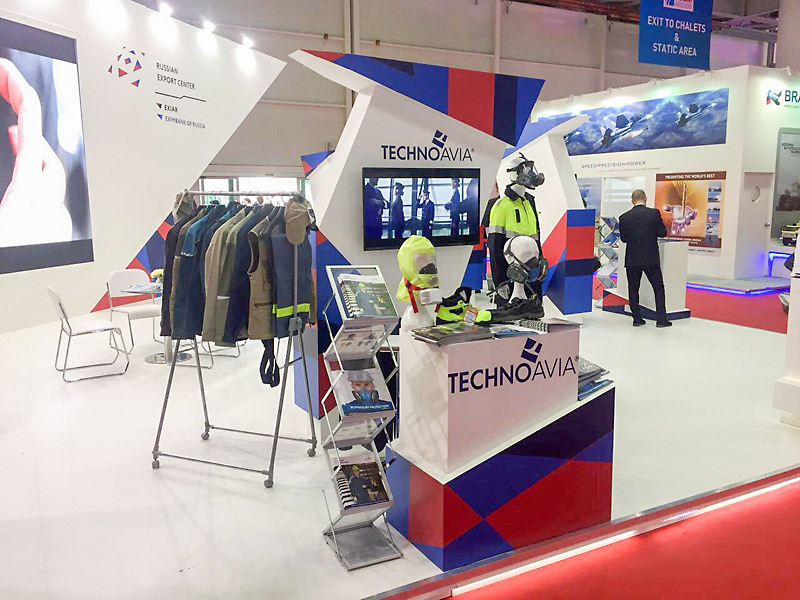 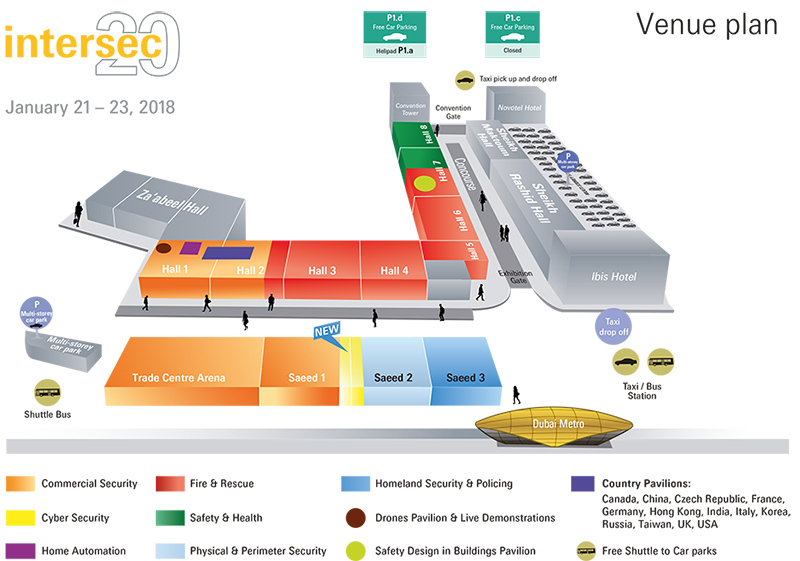 We welcome everyone to visit our stand 13334 in Hall 13, where you will learn more about our range of safety products applicable for oil and gas industry and latest tendencies in health and safety sector. 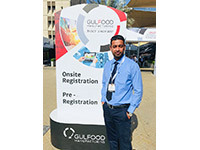 We would like to thank you all for taking time to visit our booth at Gulfood Manufacturing, held in Dubai, UAE, from October 31st to November 2nd. 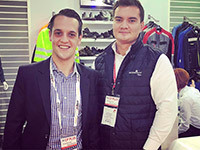 We hope you enjoyed your visit and the hospitality offered at our stand. 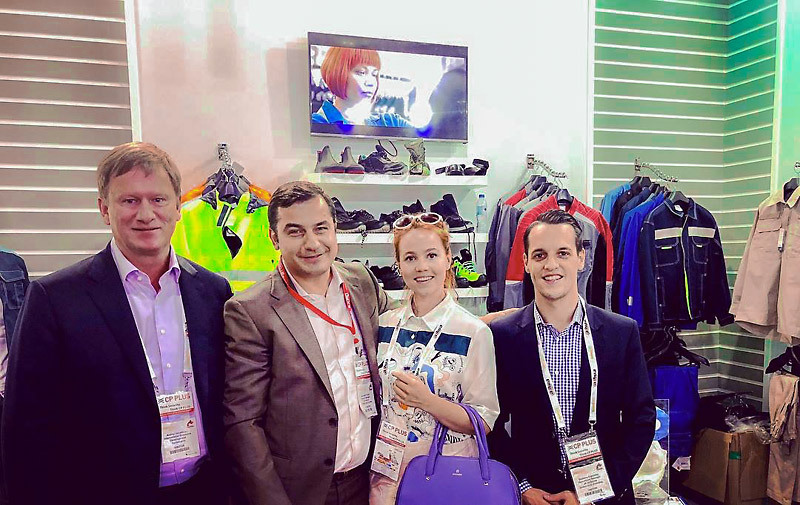 It was a pleasure to meet you and introduce our company better. 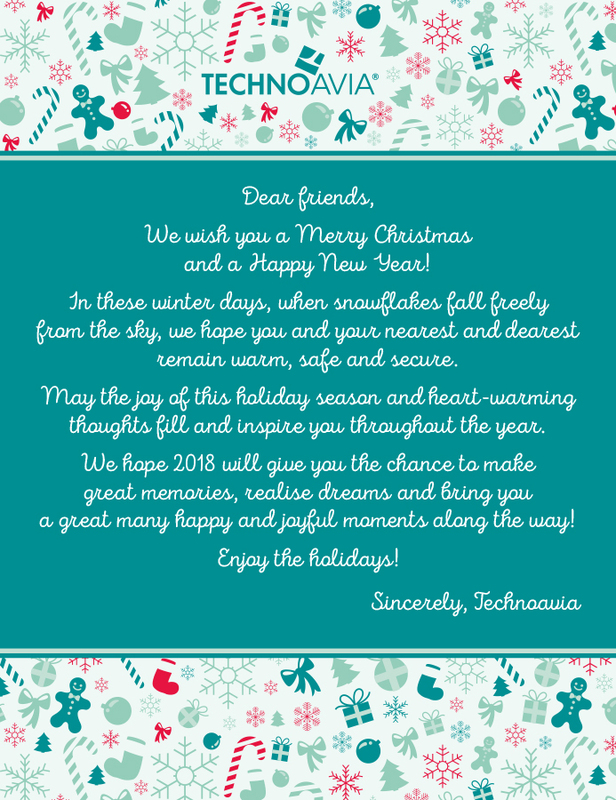 We thank you for your interest in our products and look forward to the opportunity of serving you.